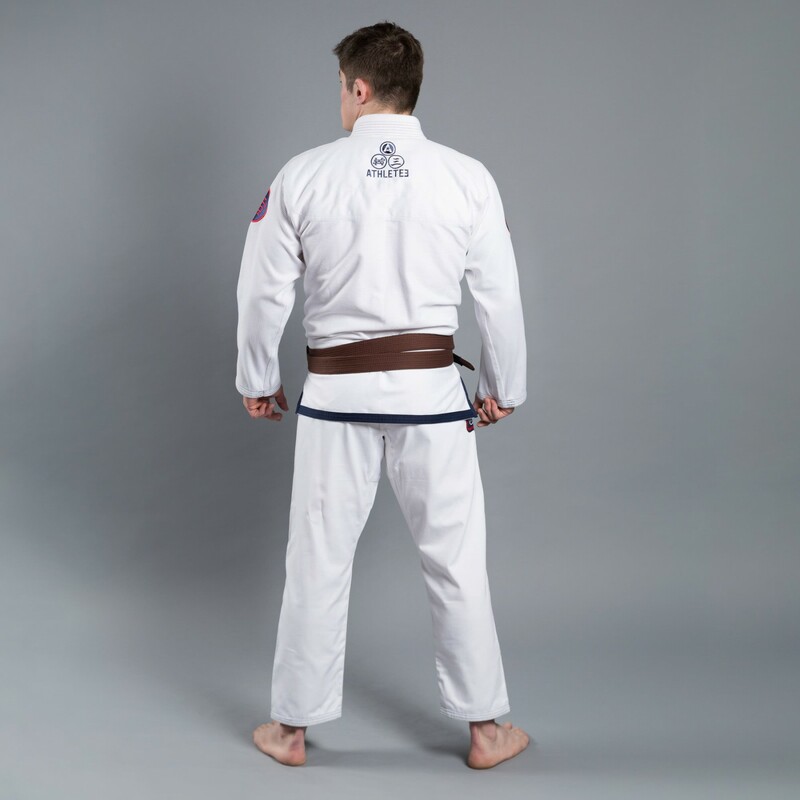 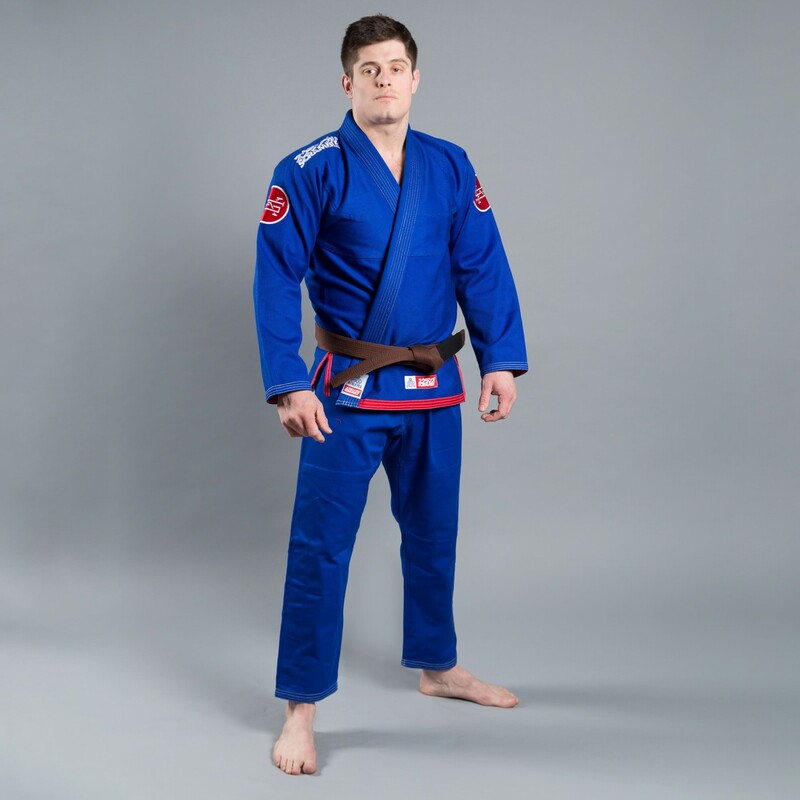 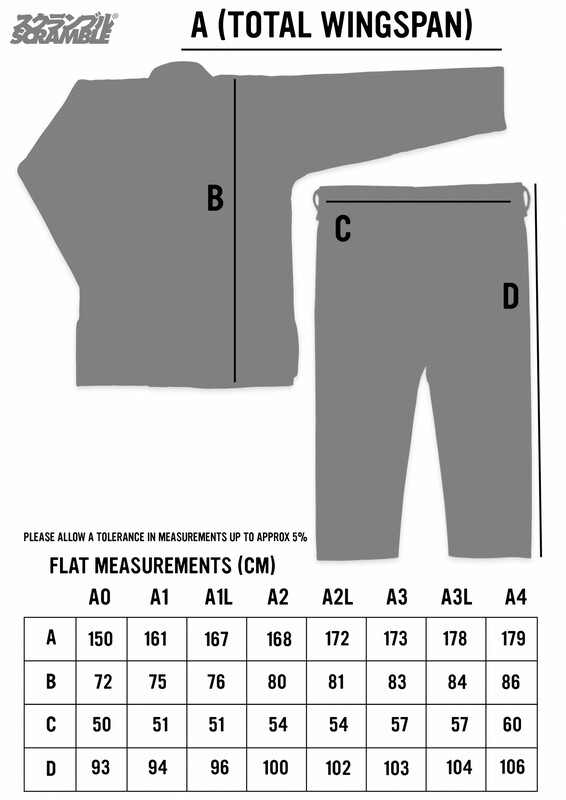 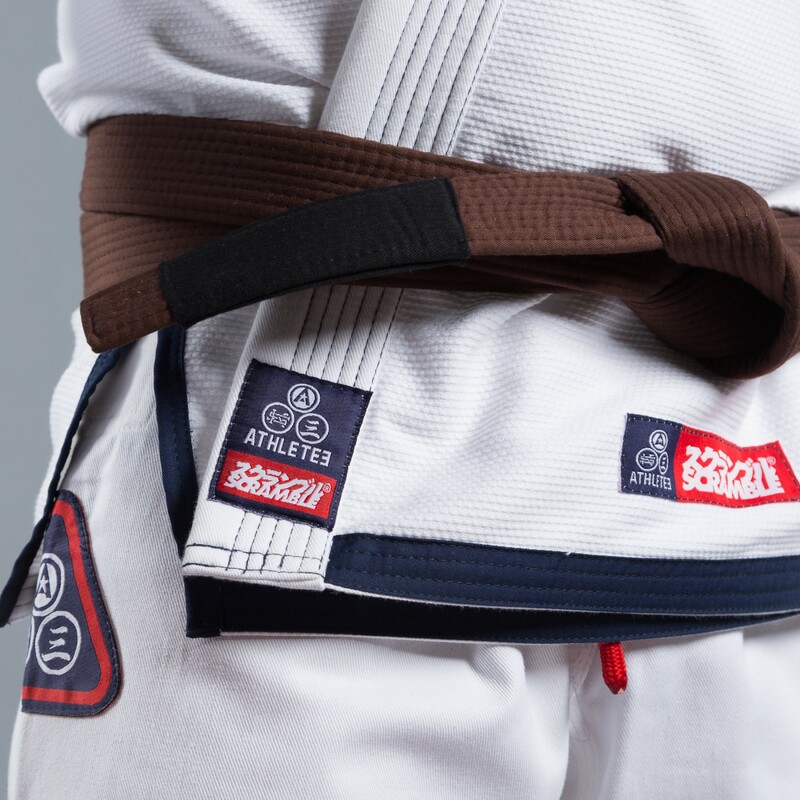 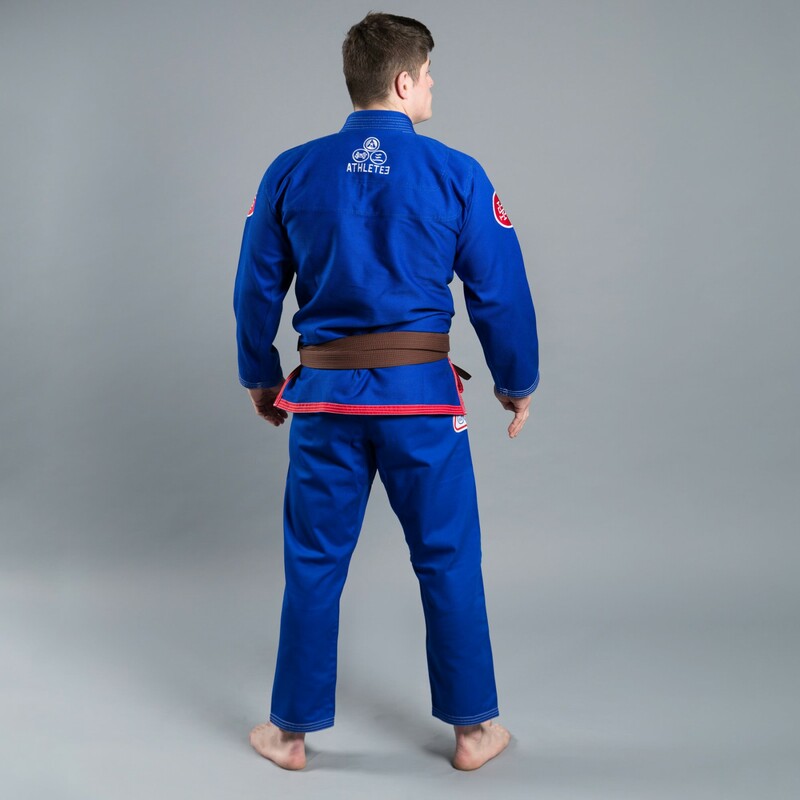 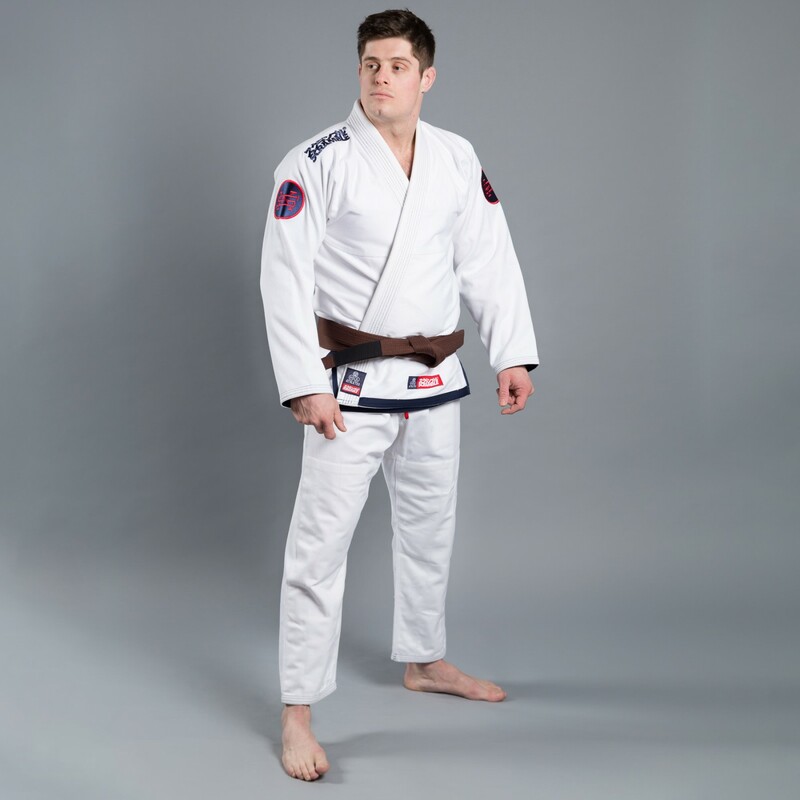 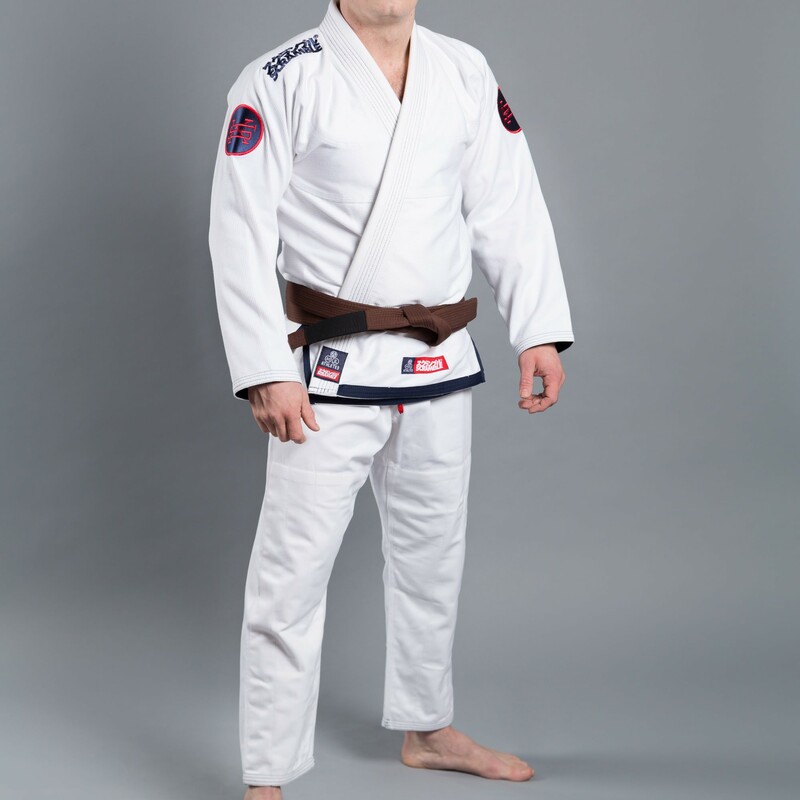 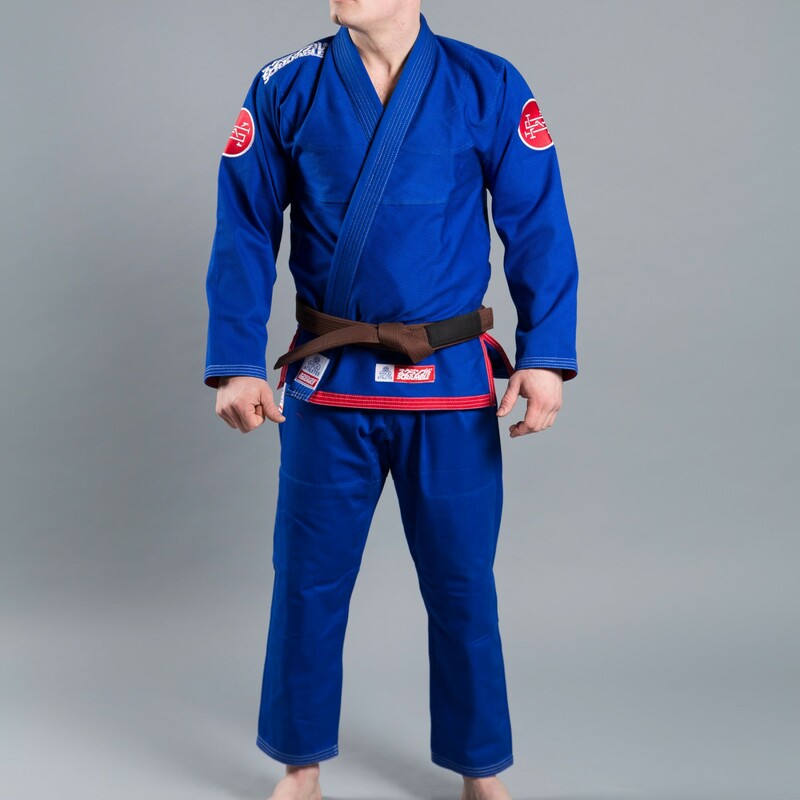 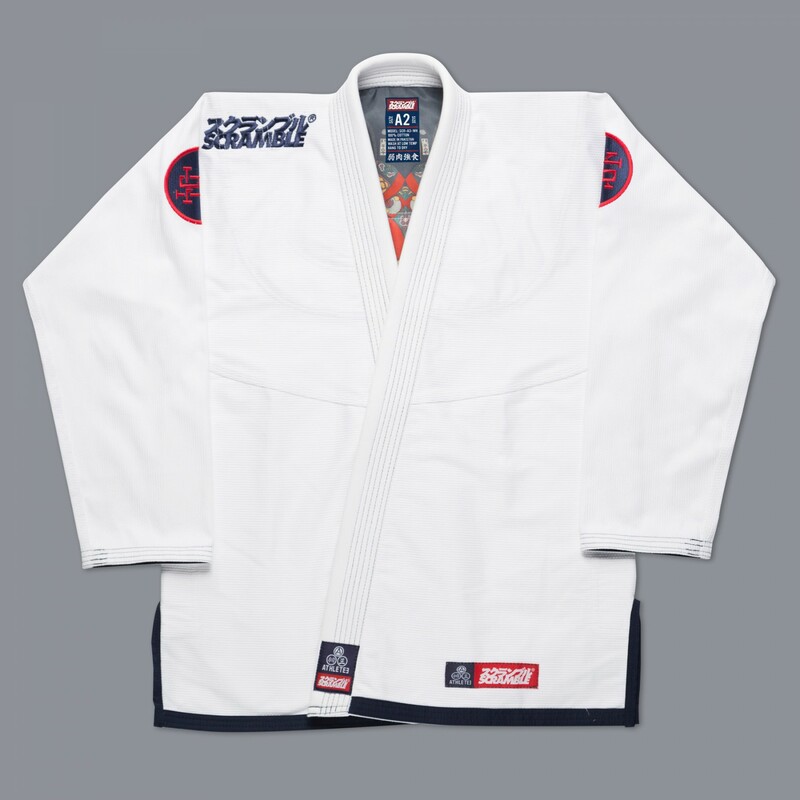 Introducing version 3 of Scramble's flaghship BJJ Gi, the uber popular and best selling Athlete! 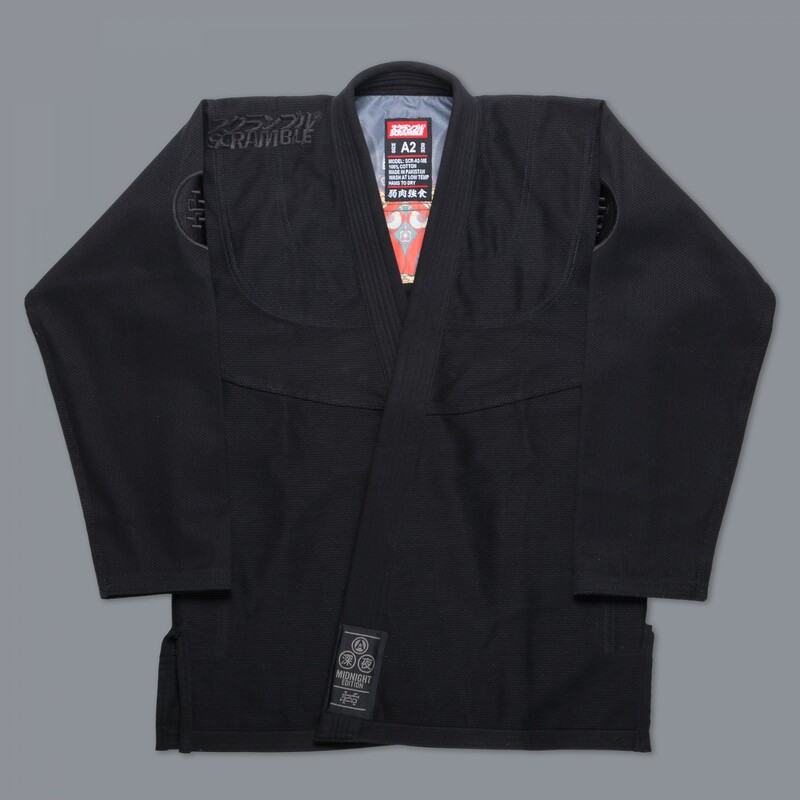 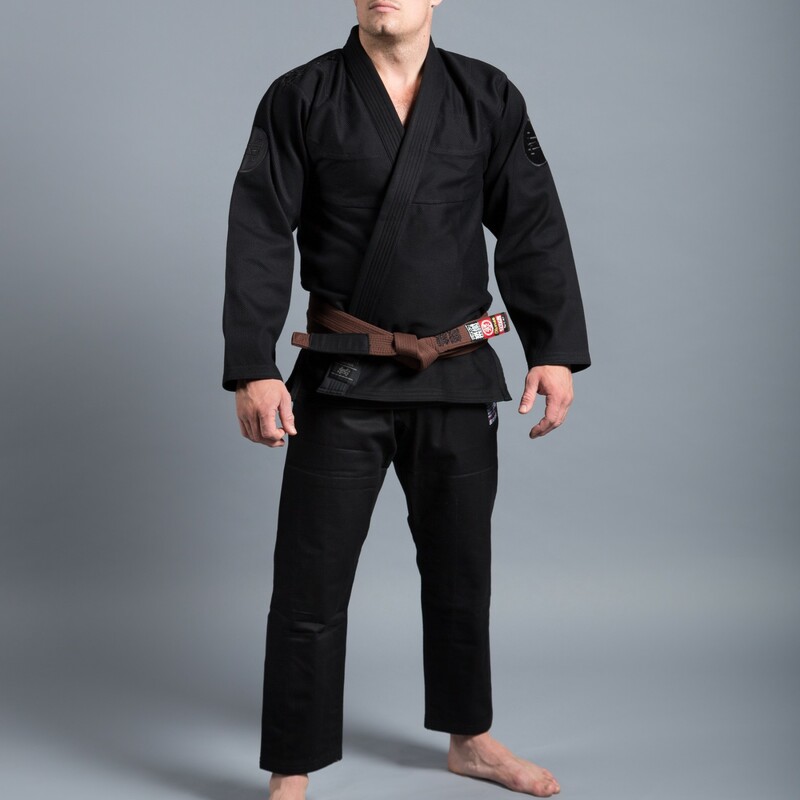 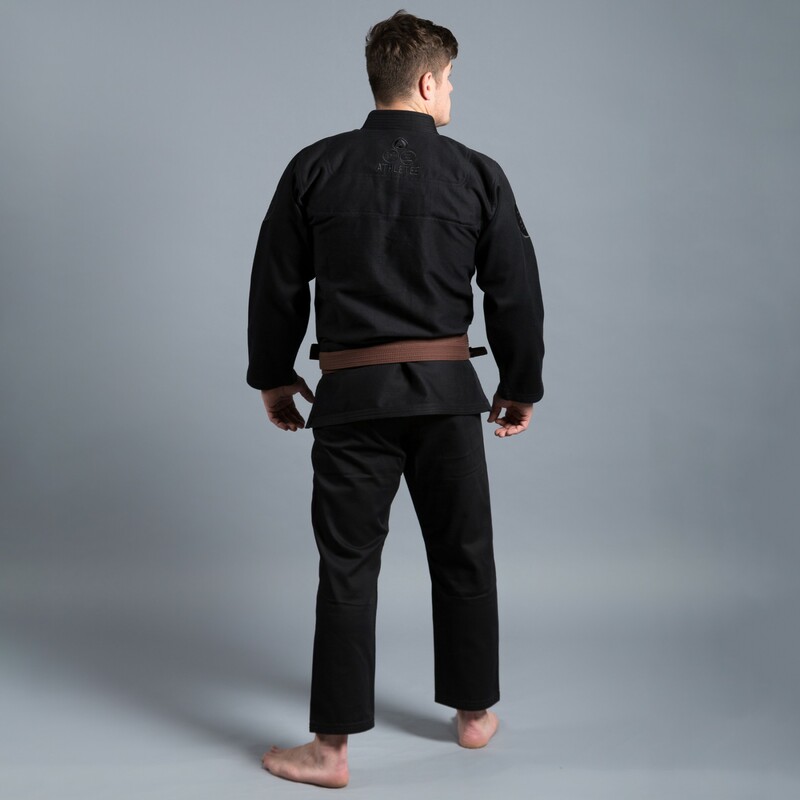 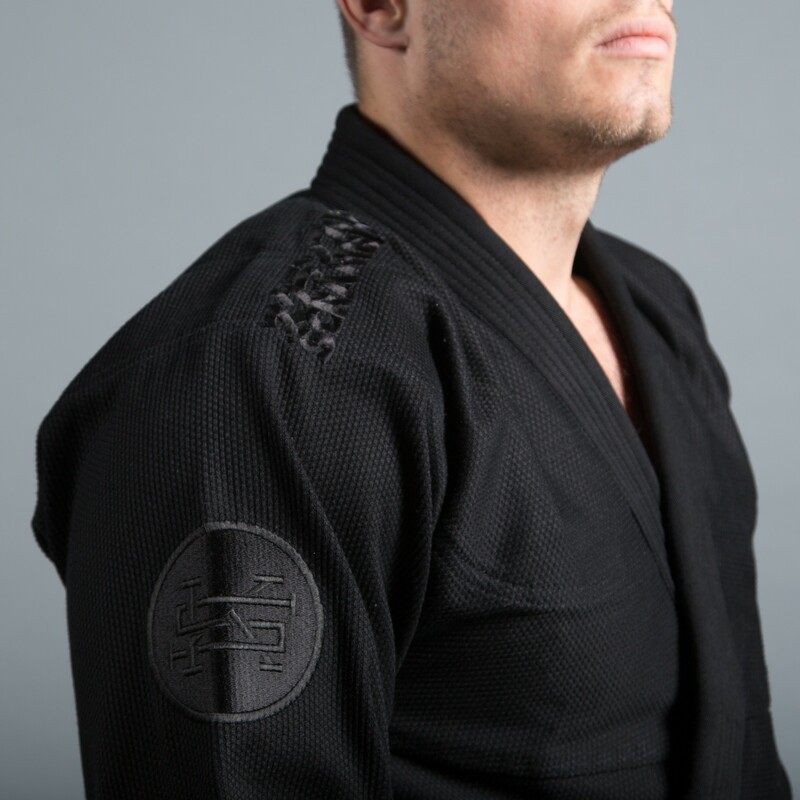 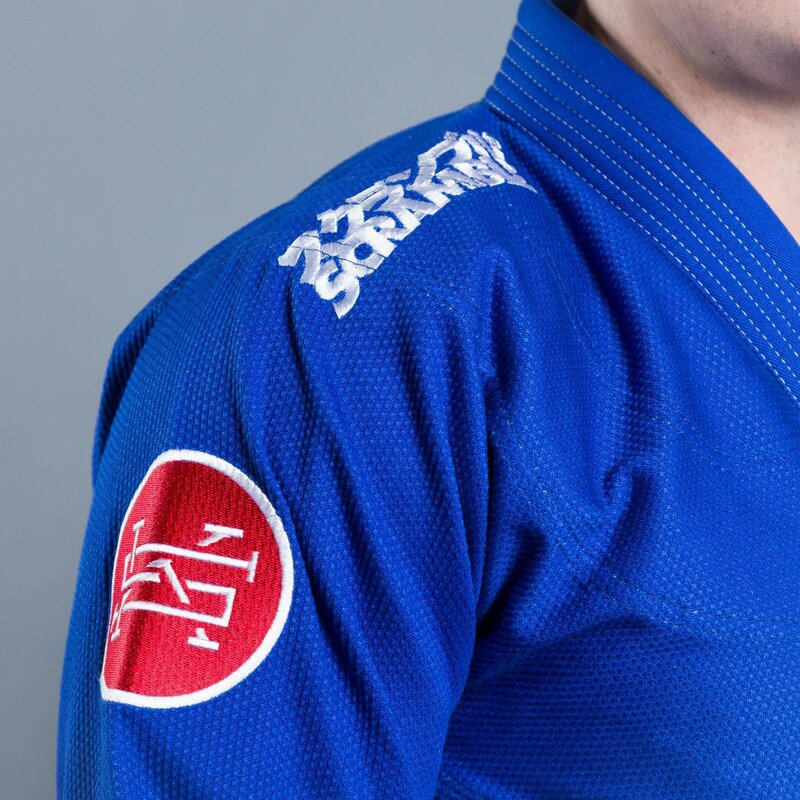 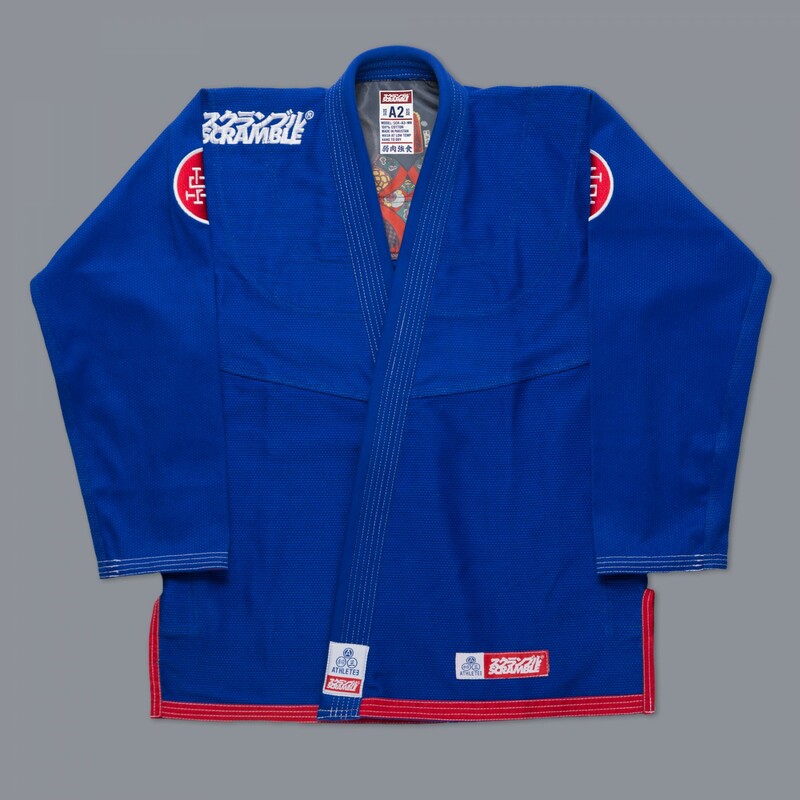 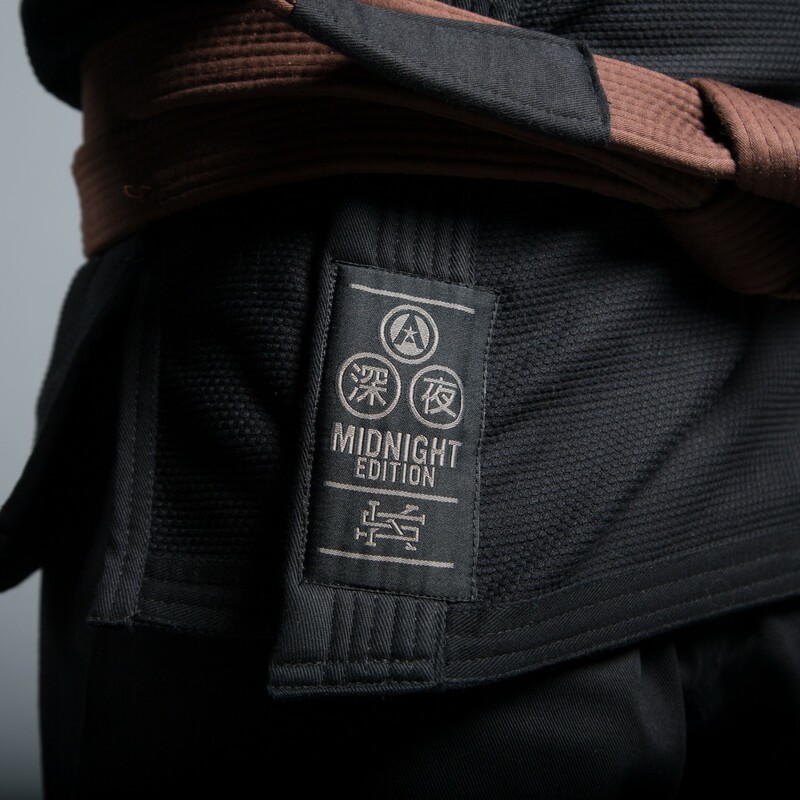 Crafted for BJJ athletes, the V3 of Scramble's immensely popular Athlete kimono returns to a more traditional feel in the materials used and the cut. 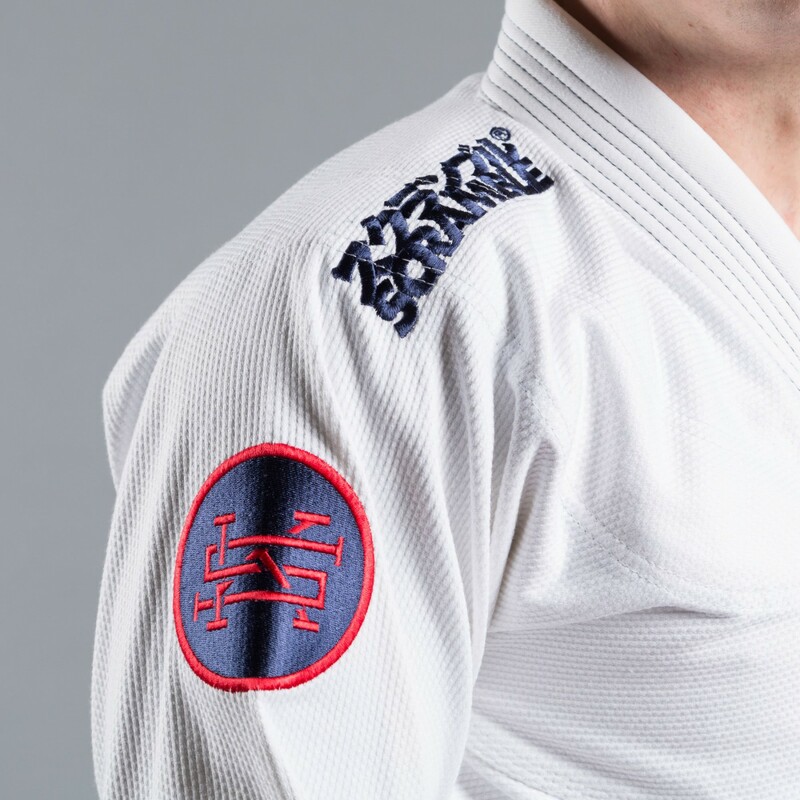 Scramble returned to manufacture this one in Pakistan, so the Athlete 3 will feel instantly familiar to any jiu-jitsu practitioner the moment that they put it on and hit the gym. 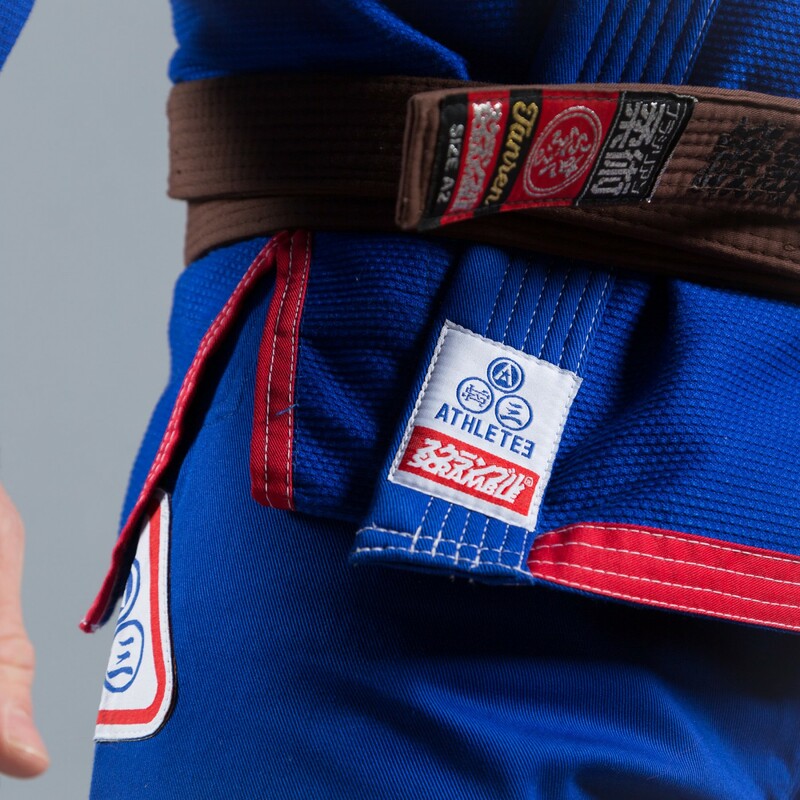 With excellent finishing and attention to detail the Athlete 3 represents the best of Scramble’s manufacturing and design innovation.